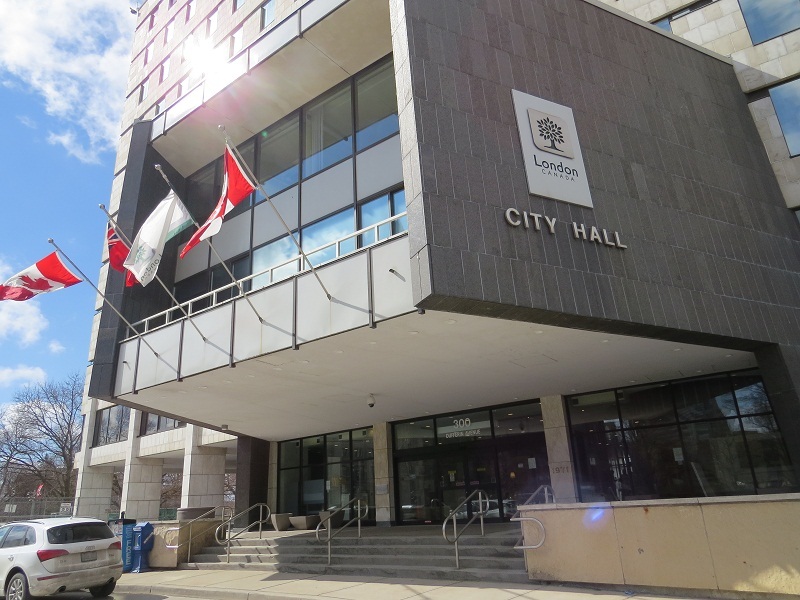 In an effort to gain support from London City Council, a ranked ballots advocacy group will go before the Corporate Services Committee on Monday. The group called 123London hopes to persuade members of council to join other cities in the province that are supporting the use of ranked ballots in the 2018 municipal elections. Paul Seale, a member of 123London, says his group would like the City of London to back the consultation process and consider how ranked ballots could be implemented in local elections. He says there are a number of benefits to ranked ballots including the elimination of vote splitting, reducing strategic voting, discouraging negative campaigning, and ensuring that the winner of an election has majority support. He says ranked ballots have already seen support from individual members of the current city council. Seale says the Government of Ontario has recently made moves to begin consultations on how ranked ballots could be implemented by 2018.